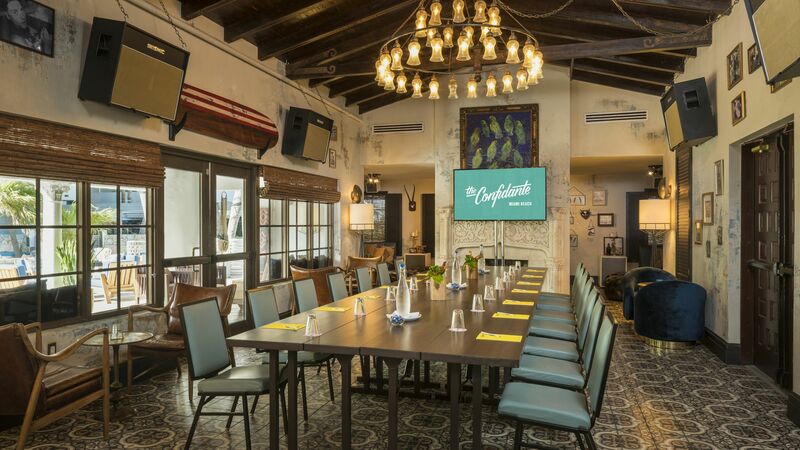 Plan your next meeting, conference, or reception in one of our many inspired event spaces. 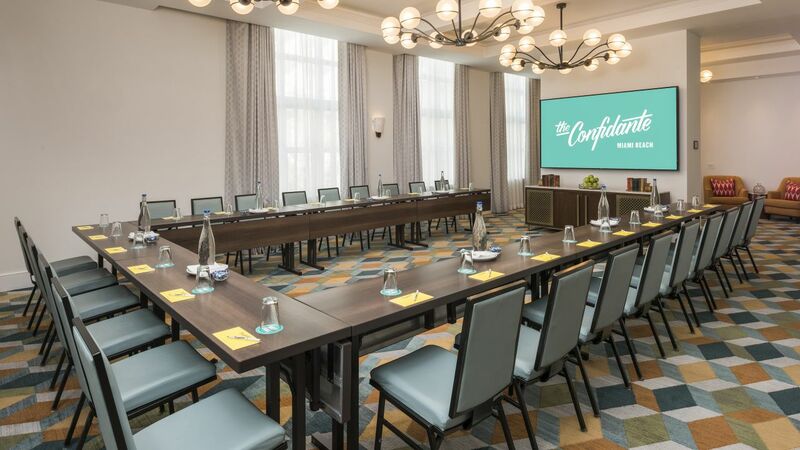 Whether you’re hosting a focused meeting inside or a lively poolside reception, we offer the perfect space to spark creativity and foster connection. From natural lit ballrooms to an open-aired terrace, our venues are perfect for receptions, board meetings, and more. 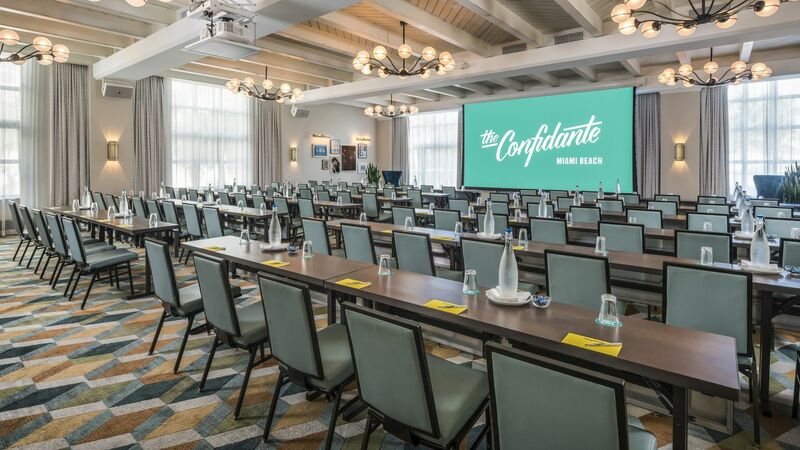 Our event spaces feature the latest technology including all wireless A/V and drop down projectors. 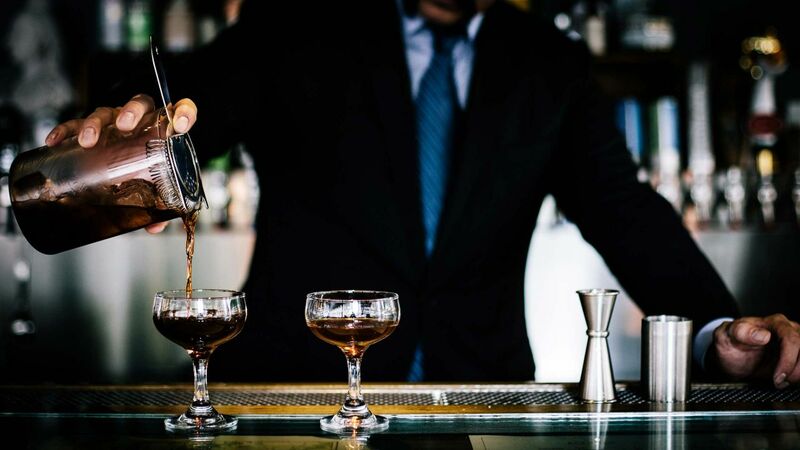 Enjoy restaurant-quality event food from the Chef Richard Hales-led team at Bird & Bone. 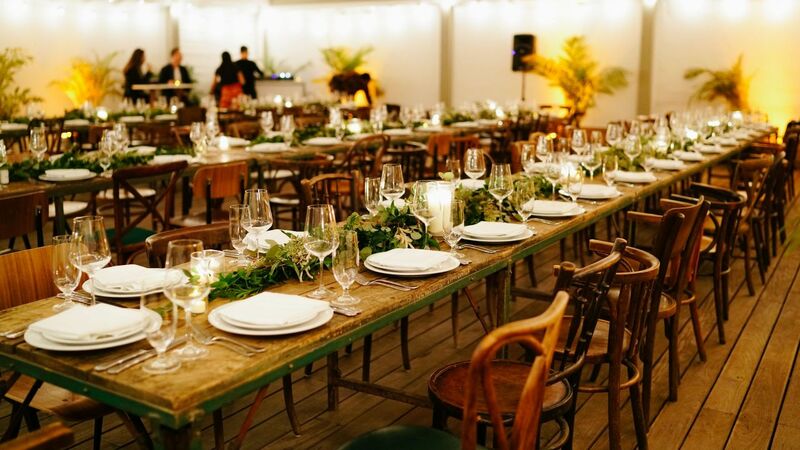 Catering is provided by Bird & Bone restaurant led by celebrated South Florida chef Richard Hales, with customized menus to fit your occasion.